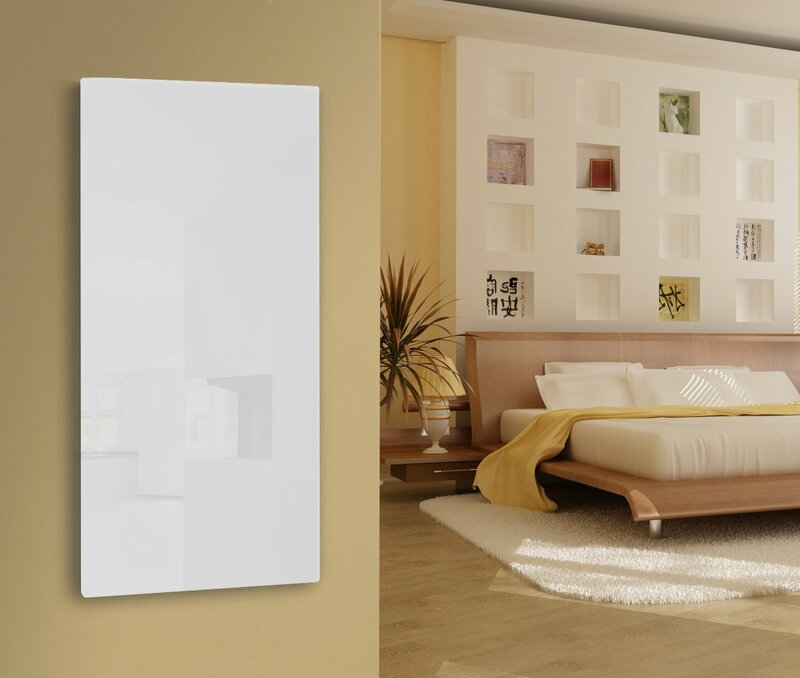 Radiant Panel | Lava® Glass Pure White 500w - 35" X 25"
Lava® Glass Pure White - 35" X 25"
LAVA® Glass Radiant Panels add style to any décor while providing radiant comfort where your want it. 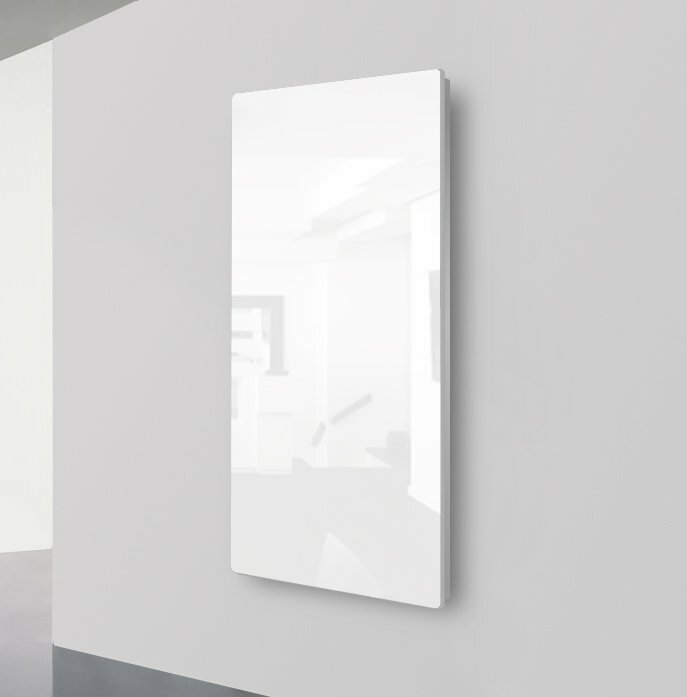 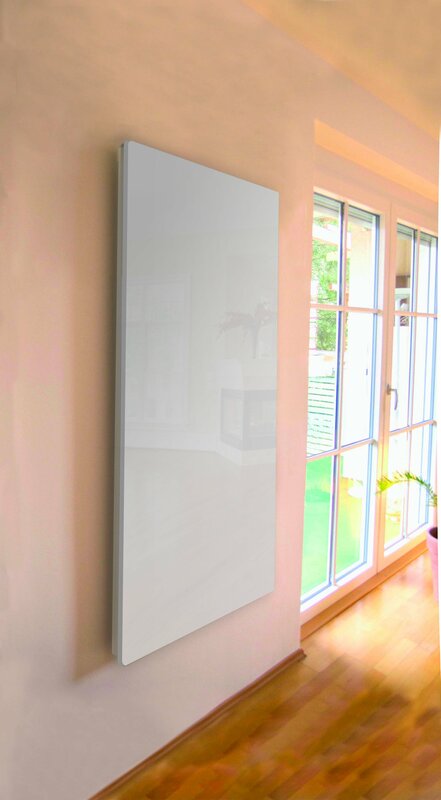 These luxurious panels come in pure white and feature a glossy finish; a satin finish is available by special order. 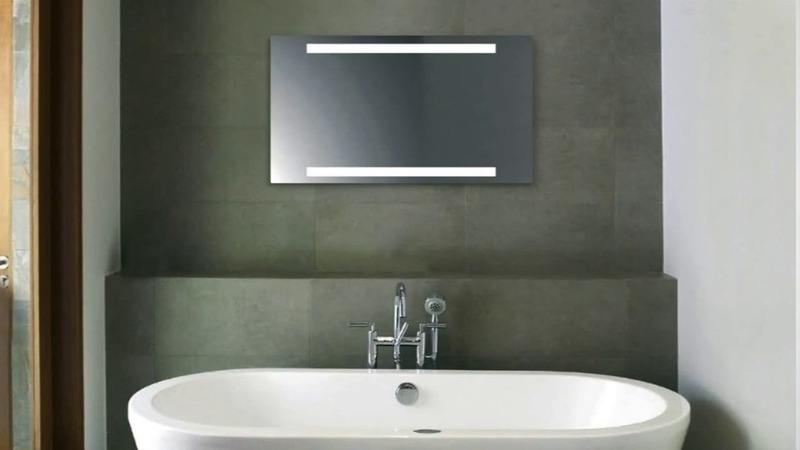 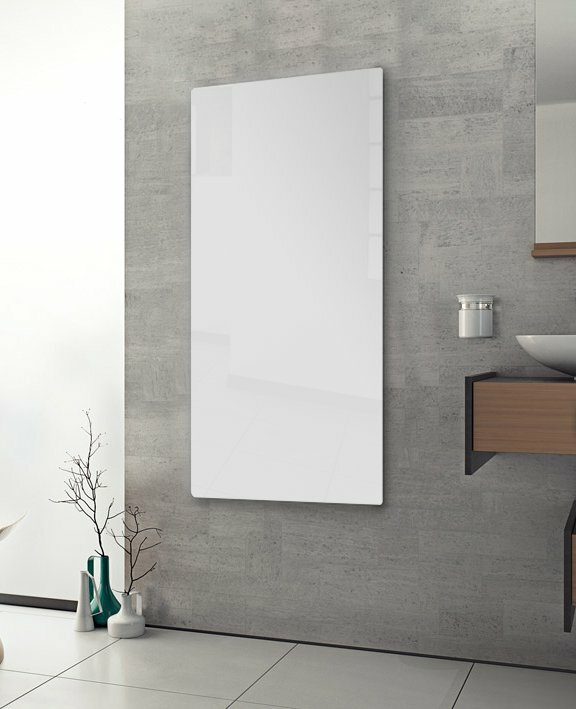 Easily installed in either vertical or horizontal orientation, the 35” X 25” LAVA ® Glass panels provide a flexible and elegant option for adding heat to the areas you want to target. 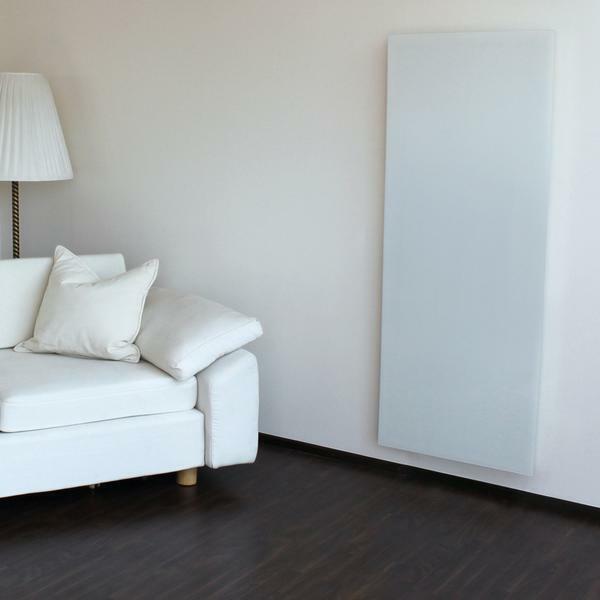 At 110 volts, they generate 500 W of radiant heat and C-UL-US Listed. 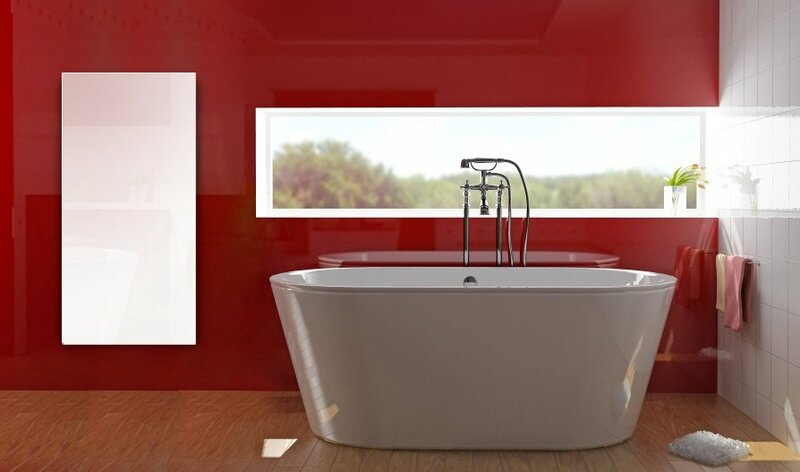 WarmlyYours backs all its LAVA® Glass products with a 5-year warranty. 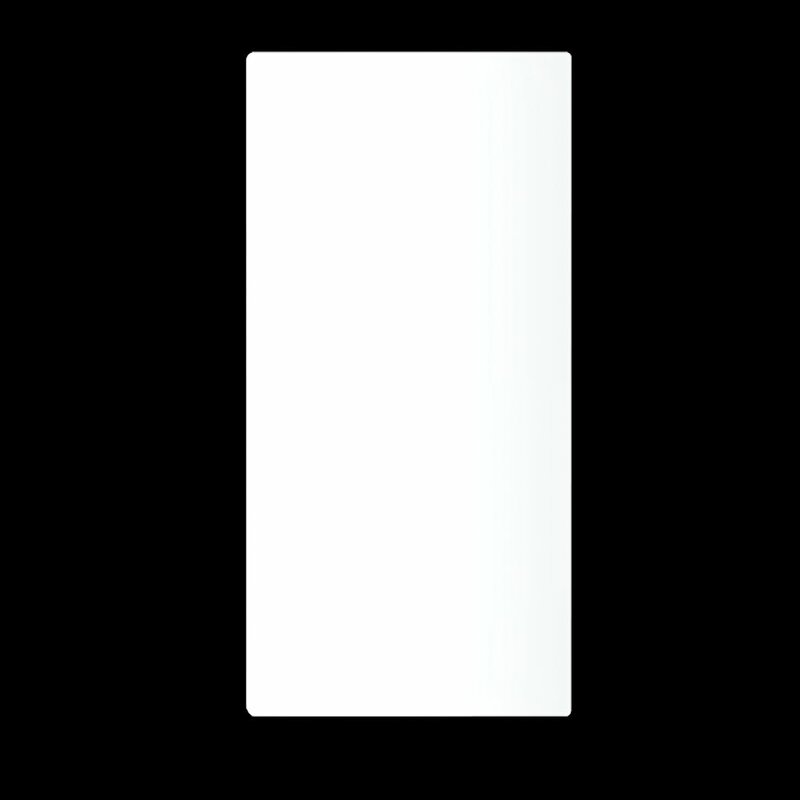 Version Lava® Glass Pure White - 35" X 25"